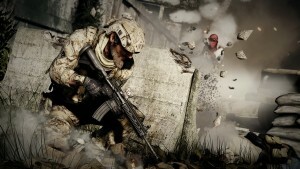 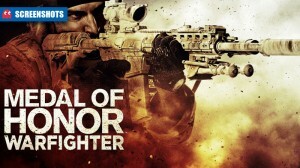 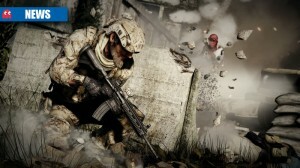 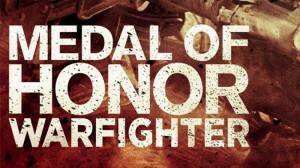 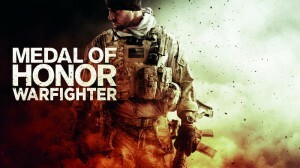 Medal of Honor Warfighter: military-grade mediocrity? 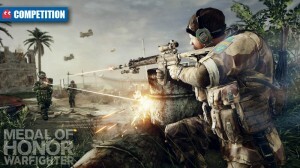 Does EA’s explosive FPS contender tickle the critics? 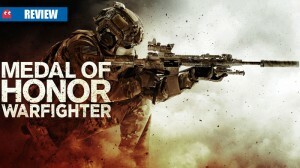 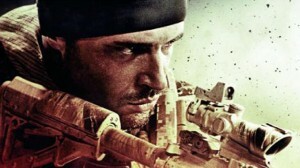 Danger Close bring in the boom with the latest trailer for Medal of Honor: Warfighter. 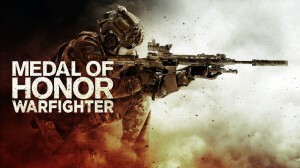 EA drop new Warfighter video which highlights some explosive in-game moments.